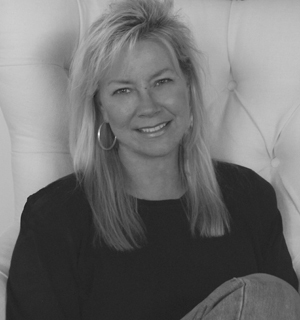 Maria began her design career in Colorado more than 20 years ago managing the interior design department of Keystone Resort, one of the country’s premier vacation destinations. Today, as the head of the design firm she founded in 2001, Maria offers a client-centered approach that blends exciting, fresh ideas and a well-honed eye with a thorough knowledge of the design industry. Working in both residential and commercial capacities, Maria partners with architects, builders, remodelers and owners to create a look that encompasses the tastes and lifestyles of each client. Stylistically diverse, Maria takes a passionate interest in each project, large or small, and commits to a working relationship based on personal integrity and the precise execution of each plan. Maria brings this same passion for excellence to her family life in the mountains. She and her husband, Roger, and their daughters, Hanna and Maddi, are active and enthusiastic participants in year-round activities ranging from skiing and river rafting to biking and hockey. Kristin discovered Markel Design as a University of Nebraska Interior Design student seeking an internship. After graduation that internship evolved into a full time job because the Markel team saw in Kristin the design sensibility and enthusiasm that builds strong client loyalty and deep satisfaction. 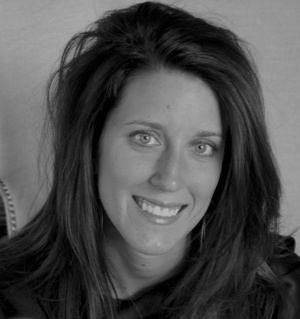 Kristin has now been an integral part of the team for over 10 years. With a down-to-earth personality and an optimistic take on life, Kristin embraces the wide-ranging design possibilities available today. In every project she undertakes she sees herself as part of a “dream team” of professionals that begins with the client’s vision and only ends when the client pronounces the job well done. A nurturing friend and family member, Kristin enjoys her off hours, with her husband Donato and daughter Sophia participating in the skiing, snowboarding, hiking and camping activities Colorado is known for. 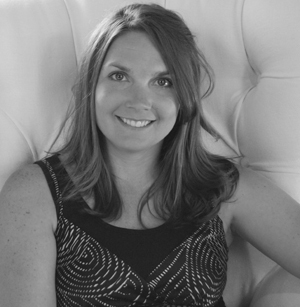 A native of Holland, Michigan, Stephanie’s passion for design began as a young girl who liked to rearrange her room. A degree in Interior Design from Michigan State University followed before Stephanie decided to make Colorado home. Comfortable and confident in all areas of design, Stephanie loves the challenges each project presents. A strong analytical thinker, Stephanie believes the foundation of great design begins with careful listening and that good communication and follow-through are essential as each client’s vision is successfully brought to life. Her passion is infectious and helps ensure that each person who walks through the door becomes a full partner in pursuit of their vision. When not creating beautiful interiors, Stephanie enjoys the natural beauty of her adopted state. Whether snowboarding, hiking, biking or camping, Stephanie’s spirited sense of adventure has helped make Colorado home.